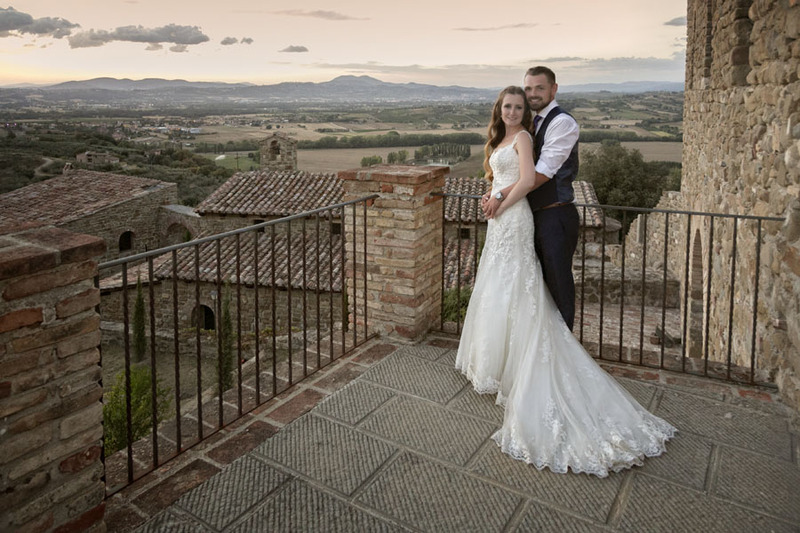 Emily and Alex – a beautiful Italian wedding! We’ve been a little quiet on the website recently as we’ve been in the UK, Spain and Italy for a few weeks! 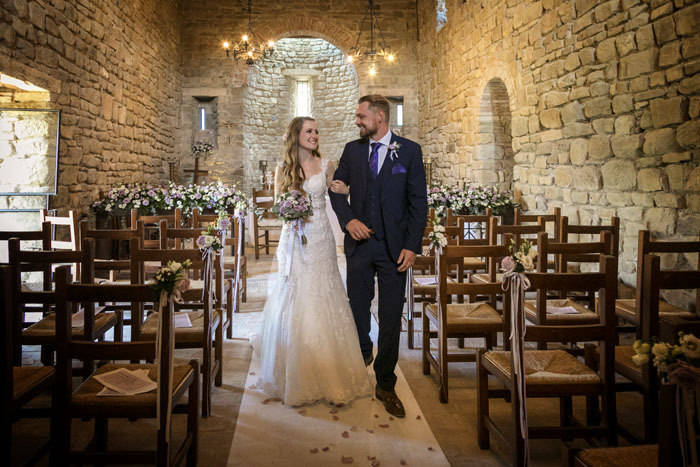 We were in Italy to capture the beautiful wedding of Emily and Alex at the Castello di Rosciano which is just outside the historic city of Perugia in Umbria! We’re busy working on the images and video at present so we’ll be catching up with all our blog posts soon, we have many images to share with you from a birthday party, charity fundraiser dinner and a stunning shoot at Hickinbotham Winery! In the meantime here are a couple of shots from Emily and Alex’s amazing day!